High dv/dt snubber capacitors optimize the performance of the whole circuit thereby reducing the chances of circuit failure. 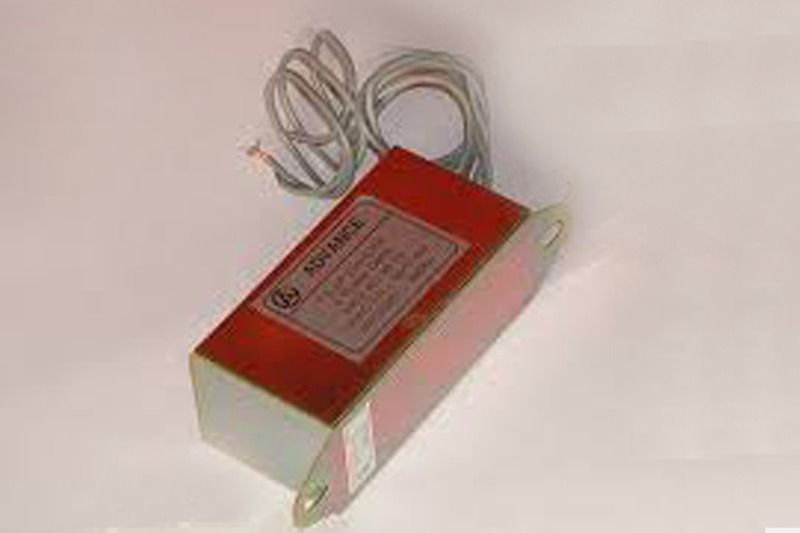 Static dv/dt is a measurement of a thyristor’s ability to retain blocking state under voltage transient influence. The impedance of the device changes to high value while switching from ON to OFF. An auxiliary path is needed to prevent from high induced voltage. Overheating, over voltage or current flow results in component failure in a circuit. Placing of fuses at suitable locations prevents overflow of current. Hence, snubber circuits are needed to limit the rate of voltage, i.e. dv/dt or rate of change of current, i.e. di/dt. The snubber capacitors must meet two requirements: one is the energy stored in the snubber capacitor must be greater than the energy in the circuit’s inductance and the second is the time constant should be so small. High dv/dt snubber capacitors so far prevent the circuits from failure while ensuring a perfect flow of voltages and currents.